For states and U.S. Territories. 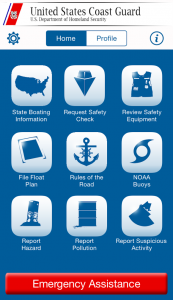 For nonprofit public service organizations supporting national boating safety activities. Allocations for previous years, by state.